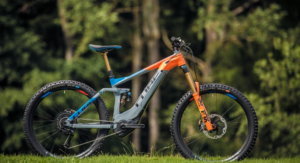 Cube is a German manufacturer that produces the best bikes from road race to eMTB. 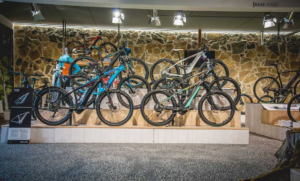 The Cube range consists of mountain bikes, road bikes, cross bikes, e-bikes as well as trekking bikes, women's specific bikes and kids! 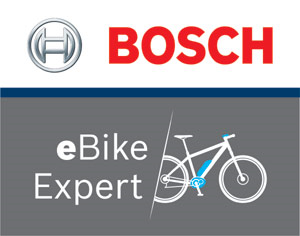 Cube have the largest range of Bosch eBikes, and have the best quality bikes to cater for any type of riding. They set out to design the best electric bikes so they took all their knowledge from building Bosch powered bikes and added their engineers expertise technology. 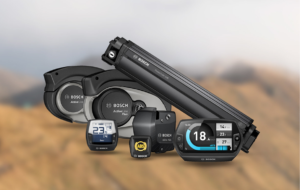 Race Co Cycles UK are one of the biggest Cube Bike dealers in the UK. We will be specialising in kenevo, levo, Enduro, camber, Stumpjumper and Demo range of bikes. stocking some of the finest Electric Bikes on the market, including, S-Works Turbo Levo, Turbo Levo FSR, Turbo Levo FSR Carbon, and the Turbo Kenevo. hardtails. 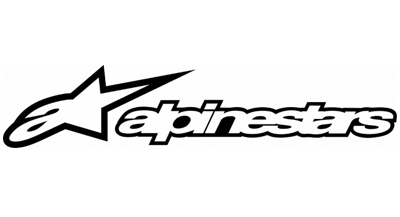 They supply the best performance trail bikes in Britain. 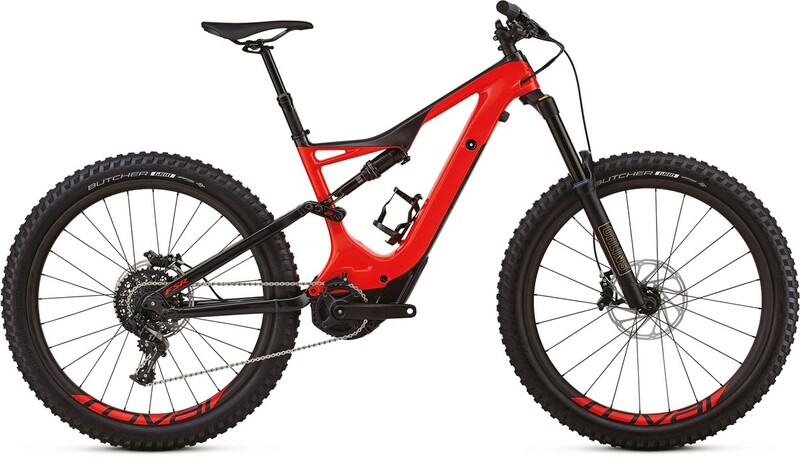 With the option of customizing the bikes to how you wish, from the colour of the frame to the drive train, Orange have the best option to have the ultimate trail bikes with your own upgrades to suit you. 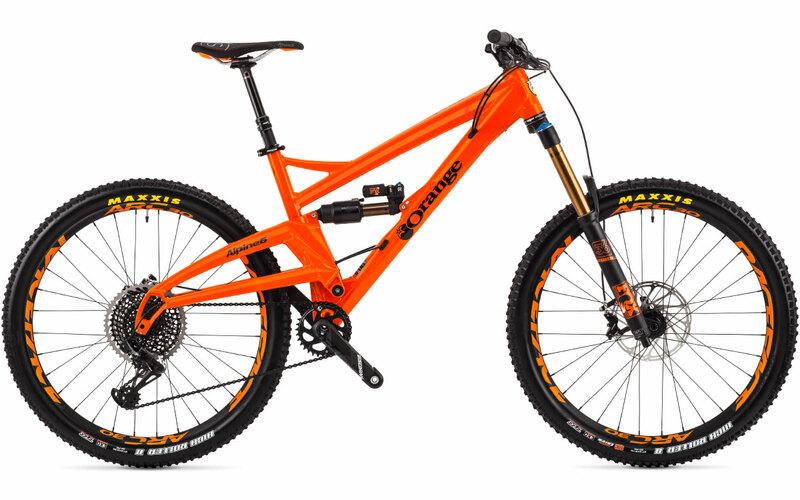 Race Co Cycles UK are one of the biggest Orange dealers in the UK and offer a wide range of stock in store and even supply customers with custom builds. Haibike supply a various range of electric bikes with both Bosch and Yamaha motors. Haibike are based in Germany who offer a quality range of bikes with high specifications and performance for any budget. Haibike electric bikes deliver many miles of smooth, reliable, power assistance. 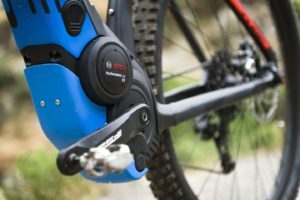 For those looking for extra help going the distance, or extra laps on the trails Haibike are the electric bikes that support both of these for your needs. 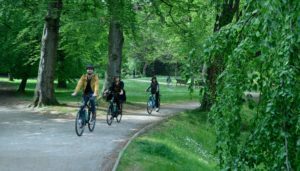 So whether it's cruising the cities with extra help or riding the trails faster and getting a few extra laps in, Haibike is the perfect bike for you. 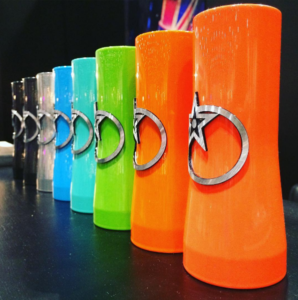 Sign up to our newsletter for great deals and news! 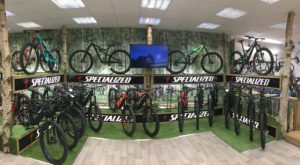 Browse our fantastic 2018 range of mountain & electric bikes, available from our great shop based in the Birmingham area.